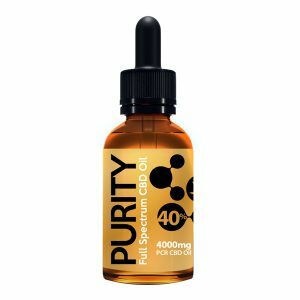 Please note that our Oils are not designed to be smoked or vaped. 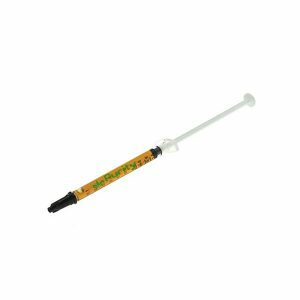 The Ingredients of our 20% CBD Oil are: THC-Free (PCR) Phytocannabinoid Rich Hemp Oil, Hemp Seed Oil. 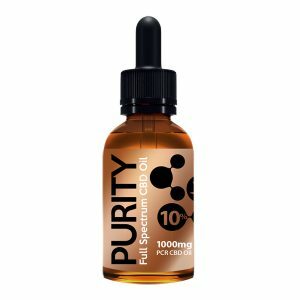 Purity 20% SILVER EDITION CBD OIL is ideal for someone looking at the Amazing health benefits of Full Spectrum Phytocannabinoid rich (PCR) Oil in a smaller dose.